Who or what is Spode? 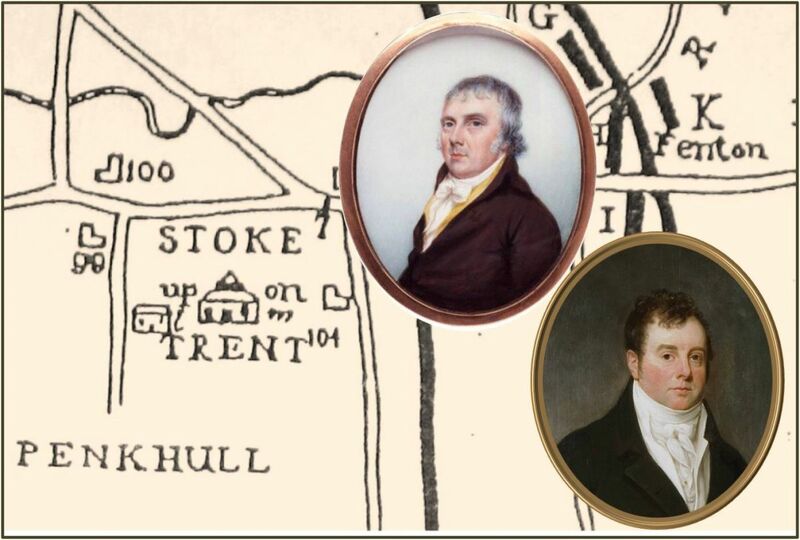 In 1776 Josiah Spode became the owner of a pottery factory in Staffordshire. In 1797 he was succeeded by his son Josiah II. Their name has become synonymous with the products for which the factory was famous, particularly blue printing on earthenware which was introduced in about1784-85 and fine bone china perfected and marketed by 1800.